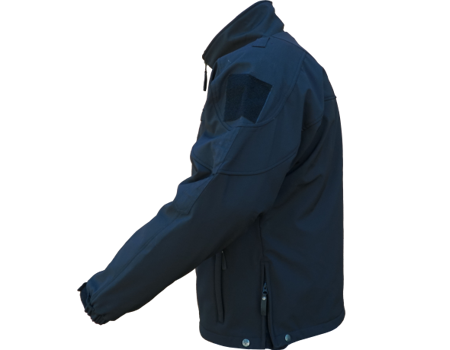 – Waterproof-breathable jackets with membrane laminate with choices including tough nylon, nylon stretch or fade-resistant high vis poly. Lined 2-layer and 3-layer construction available. 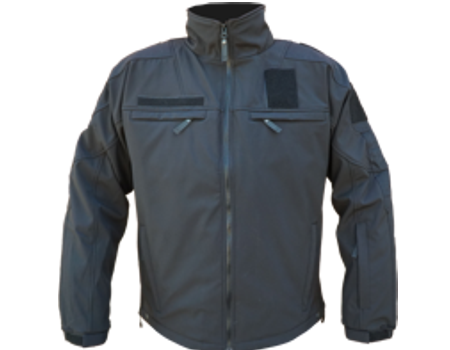 – Waterproof-breathable softshell jackets and vests with micro-fleece backing and optional nylon overlays. 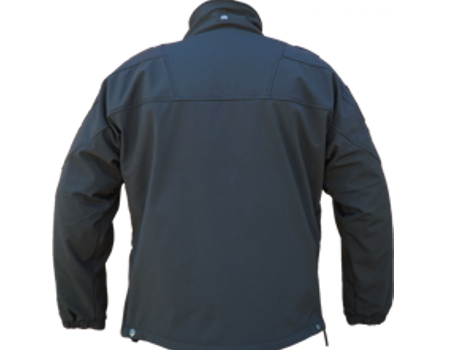 – Rain and Windshells – waterproof-breathable, and 100% seam sealed. Reversible options.